The Pioneer 10 and 11 spacecraft made the first crossings of the asteroid belt and were the first to encounter Jupiter and its intense radiation belts. Pioneer 11 made the first flyby of Saturn almost a billion miles from Earth where it came within 13,300 miles of the cloud tops. 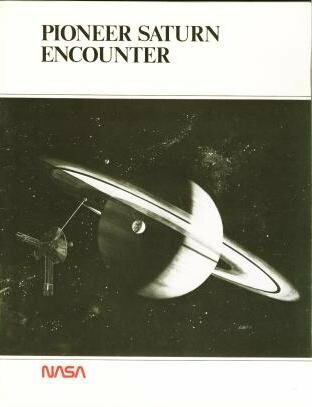 Assembled in this publication is a selection of the pictures returned by Pioneer 11 of Saturn and its largest moon, Titan.